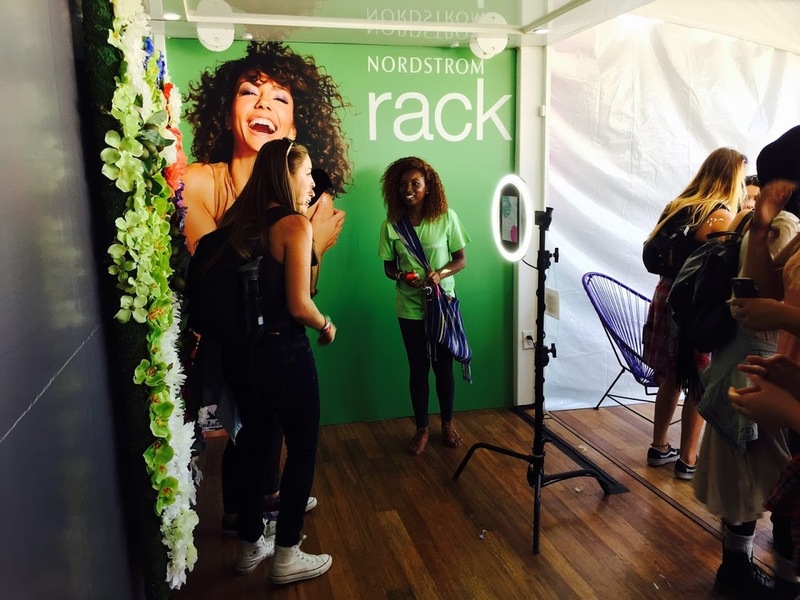 To help Nordstrom Rack engage with new customers and position itself top of mind for the latest summer trends, OutCold planned and executed the brand's on-site activations at Outside Lands and the Billboard Hot 100 Music Festival. 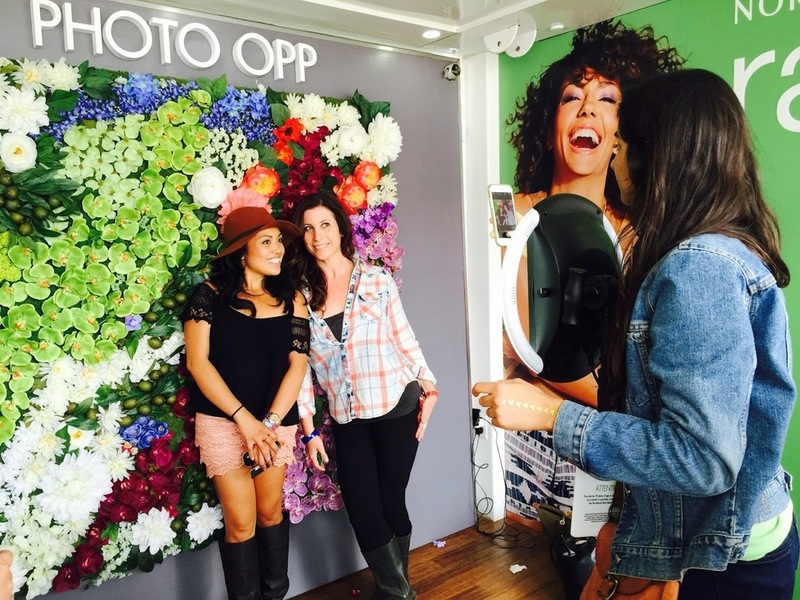 Inside a customized shipping container, OutCold hosted the Nordstrom Rack Beauty Bar. Guests were able to have their hair braided, create GIFs in front of an epic handmade flower wall, help themselves to an assortment of beauty samples, tattoos and hair accessories, and receive $5 Nordstrom Rack gift cards. OutCold commanded attention for Nordstrom Rack both weekends as one of the most popular sponsor displays on site.